The night was littered with his hottest remixes and mash ups, making this one of his best NYC performances by far. He took the audience on a roller coaster ride between his variation of new, hard hitting tracks and old classics, and just when he had the crowd jumping, he would throw in some of his favorite melodic tunes. Arty stepped onto the stage with the crowd roaring and opened up with none other than his famous “Kate” 2015 remix, mashed with “How Deep Is Your Love,” but what really got the party started was when he dropped “Everybody,” by Shapov, into “Show Me Love,” mashed with the classic “Satisfaction.” Bringing it back to 2008, ARTY then played Adrian Ivan’s “No One Else,” mashed with Adrian Lux’s “Teenage Crime,” and the crowd sang in unison. He threw in the funk with “Light’s Out,” by Mat Zo and Daft Punks, “High life.” Alesso’s new song, “I Wanna Know,” was another fan favorite. 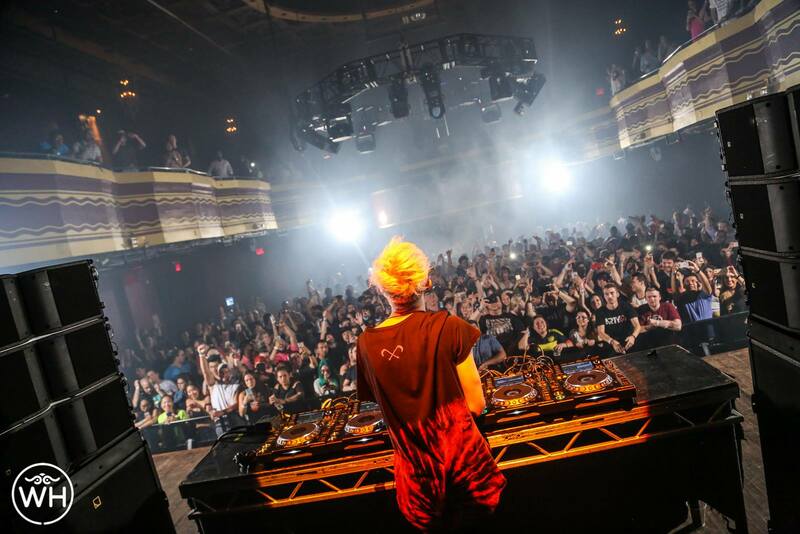 This wasn’t just a normal weekend party at Webster Hall, it was one for the books. ARTY definitely took NYC for one hell of a ride, and we can only anticipate his massive return.